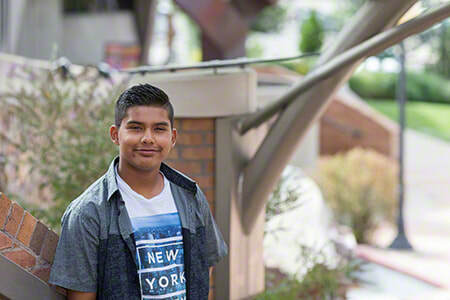 Brayan is a great teen to know! If spending time in conversation is up your alley, look no further than this great conversationalist. A curious guy, he delights in exploring his artistic side. 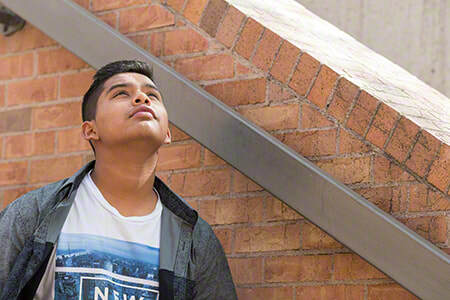 Whether drawing, paper cutting or designing and creating clothes, Brayan is talented in all. This polite guy enjoys the company of others. 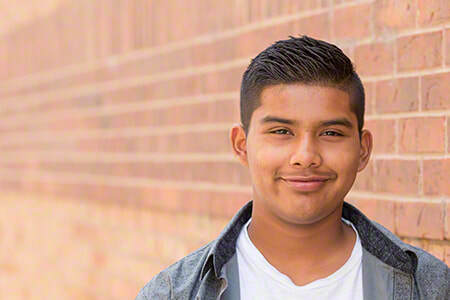 Brayan would do best in a two-parent family in which he can be the oldest child; however, his caseworker will consider all family types. Financial assistance may be available for adoption-related services.